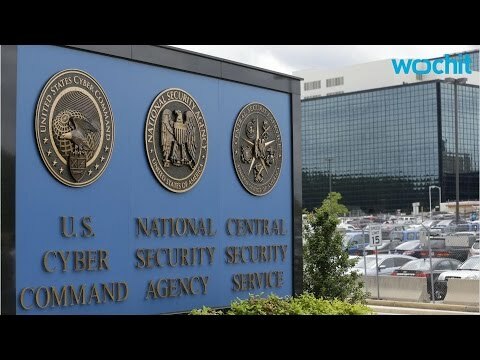 Most U.S. citizens across the political spectrum oppose the National Security Agency’s (NSA) expansive surveillance powers and want the Patriot Act reformed, according to a new survey by the ACLU released Monday. The release of the survey (pdf) comes with only five days left in the legislative calendar before, absent congressional action, key provisions of the Patriot Act expire on June 1. Those include the controversial Section 215, which the NSA previously used to justify its widespread phone records collection program exposed in 2013 by whistleblower Edward Snowden. “With broad, bipartisan support across all ages, ideologies and political parties, voters are rejecting the argument that the Patriot Act should be preserved with no changes because of potential terrorist threats,” the survey found, referring to a familiar argument used by supporters of the bill. “And it shows that the current legislative debate and the reforms being considered don’t really go far enough to address many of the significant concerns that many individuals have,” Giuliani added. In a landmark decision earlier this month, a federal appeals court ruled that the NSA’s phone surveillance program is illegal and “exceeds the scope of what Congress has authorized” under the Patriot Act. That ruling helped push NSA reform to the top of the political agenda in Congress, but even that debate has left lawmakers at odds. The House of Representatives approved the USA Freedom Act last week as a measure to reform the Patriot Act and rein in some of the NSA’s spying powers—but some privacy advocates warned that it does not go far enough to protect civil liberties because it includes a modified reauthorization of the Patriot Act.